Your mental health is just as important as your physical health. Yet many people forget about it and do nothing to preserve it. What are the results of this? Approximately 43 million adults in the U.S. each year suffer from some kind of a mental disease. This number is alarming and the doctors constantly remind us that we should look after our general health each day. In most cases, unawareness is what causes the number of people to suffer from some kind of a mental disease. Maintaining your mental health actually requires a few simple things to take part in your everyday routine. And that is a small price for what you will be getting in return – a long, healthy and happy life! We have prepared a few mental health tips and tricks that you should try if you want to maintain your mental health. But first, let’s see why your mental health is so important! Maintaining mental health does not equal an absence of mental illness. 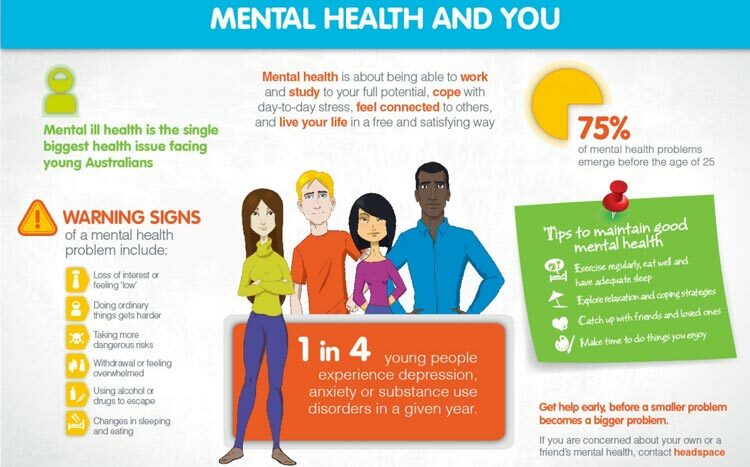 Your mental health has an important role in your life the same as your physical health. The presence of a mental disease will cause many difficulties in your everyday life – creating problems related to your social life, work or school. Mental diseases, like other diseases in general, are something that you would want to prevent instead of dealing with the disease. The Tips and Tricks that you can use to Maintain your Mental Health! It happens far more often than it should forget all about taking care of your mental health. But when you will see how these small and simple things can help you maintain your mental health you will regret not including them sooner in your life! Physical activity has been used as a part of treatment plans for different mental diseases, e.g. anxiety. This helps in maintaining mental health. A study showed that physical activity has helped for the symptoms of anxiety to decrease. So why not use it to prevent these mental diseases as well? Choose from the variety of physical activities – e.g. jogging, climbing, cycling and etc. and start forming a habit of exercising at least 30 minutes a day. Not only will you maintain your mental health but you will also get a fit and healthy body! As if we need another reason to love coffee, a study was done showed that the caffeine in the coffee has been linked with a decreased risk of depression, a common mental disease among people nowadays. This is the perfect reason why you should start your day with a hot cup of coffee, but this is no reason to drink enormous amounts of coffee on a daily basis. Stick to two cups of coffee the most. Try to eat healthy as much as possible. It seems that your diet is related to the risk of mental diseases, as a study suggests. Despite our busy schedules, try to eat a healthy lunch and avoid choosing an unhealthy lunch or dinner option as much as you can. 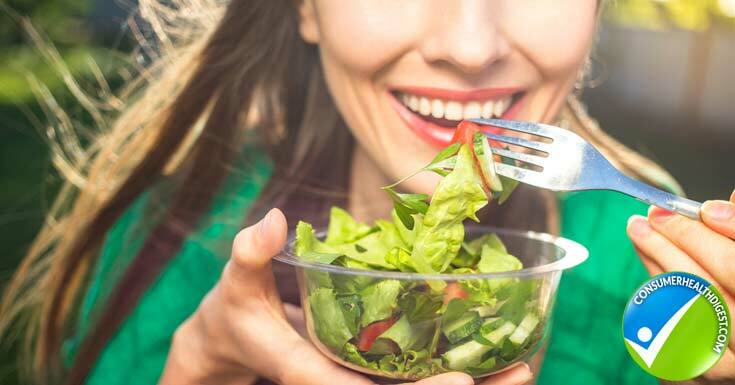 Healthy eating could be the main key to maintaining mental health. This is the reason why you should finally take on drawing or cooking exotic recipes or start your own little garden in the yard. Or start doing anything really that you have been wishing for so long. Call that friend that you have forgotten for so long, or call your mom and wish her a good day. Gather your friends or family and cook them a nice dinner or lunch. Call your partner and tell him/her how much you love them more often! 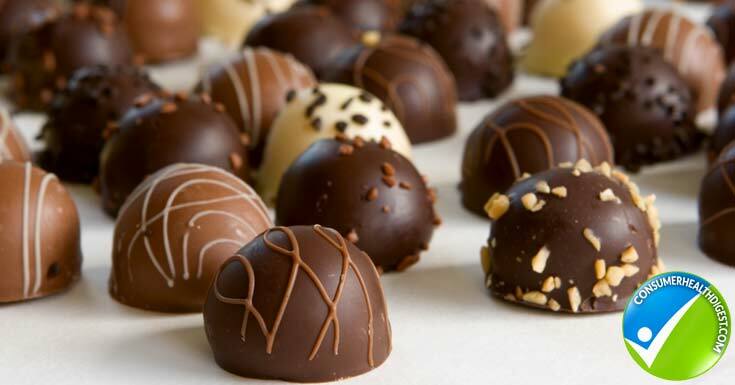 Take a few pieces of dark chocolate every now and then instead of eating the whole bag of chips. Dark chocolate alone has a lot of positive effects in your body, so it is the perfect treat especially in the times you feel a little down. Even at your workplace, take a break and try that new relaxation technique that you have read about. Or even just try breathing deeply few times and feel the negativity is leaving your body as you exhale. Sleep disorders have been considered as one of the main causes of depression, according to a recent study. So why not turn the computer down and go to sleep a bit early tonight? In fact, try to go to sleep in the period of 10 to 12 p.m. since that is the period of the day when our body releases somatotropin – a hormone with a very important role in the body that provides the chance for the damaged cells in the body to be replaced with new ones. Mental health plays a crucial part in our lives. The above discussed mental health tips have disclosed what is expected of you. It is why we should preserve it and make sure there is no opportunity for any mental disease to occur. It takes a few simple things as eating healthy, exercising and trying something new every now and then to maintain your mental health. And that is a price that everyone should pay keeping in mind the advantages that you are getting. Do not hesitate to make the change in your life and maintain both physical and mentally healthy as each day passes. 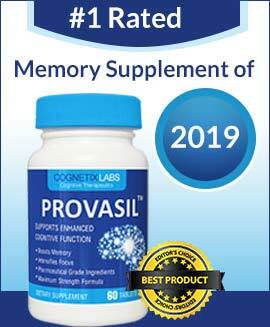 Furthermore, a cognitive supplement could improve your brain functions by keeping it healthy. You can consider many options on the market one of which is Cebria. It might help in keeping your brain healthy.